Verizon reportedly considering whether to declare massive Yahoo data breach "material," which could kill the acquisition. Verizon is reportedly going to declare the massive Yahoo data breach as a “material” event. If so, it has the potential to kill the deal. It’s also possible Verizon is using this threat as a way to extract price concessions from Yahoo. According to the New York Post, Verizon is seeking a $1 billion discount on the acquisition price. In July, Verizon agreed to pay more than $4.8 billion for Yahoo. 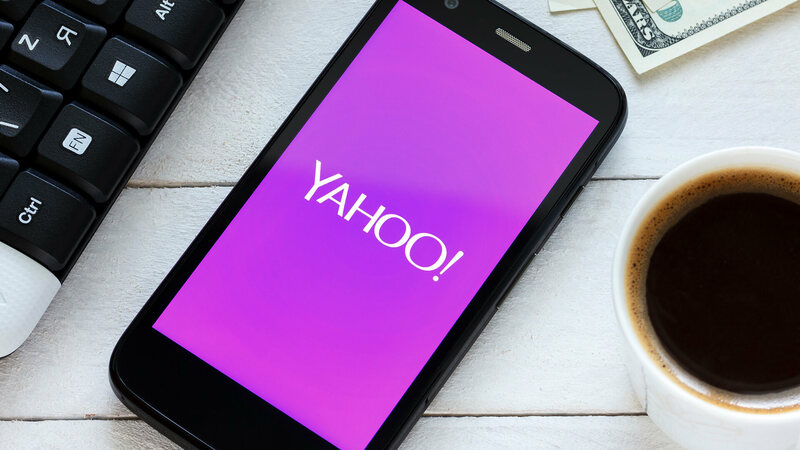 It may be able to gain price concessions from Yahoo’s board in order to preserve the deal. But Verizon without Yahoo is weaker than with the company’s brand and assets. AOL is essentially a bunch of ad tech, while Yahoo brings a massive audience, search and mobile assets and a brand, which is diminished, admittedly, but still relatively strong. The data breach in question took place in 2014 and was only recently revealed. It was said to impact more than 500 million accounts globally. Yahoo has blamed it on “state-sponsored” (read: Russian) hacking. If the deal were to fall through, it would bring chaos for Yahoo. Institutional investors would probably replace CEO Marissa Mayer and much of the board. There would also be lawsuits by investors. The fact that Verizon is weaker without Yahoo’s assets and Yahoo would have to start over is why, on balance, I believe the deal will still close. But Verizon will also probably get a discount in the wake of these hacking disclosures — though maybe not the $1 billion it’s seeking.